Rose’s Bella Cucina, a new Italian eatery in Castle Rock, is the kind of place you go when you’re craving the classic dishes of your youth. The kind of place that serves things that bring back memories and delight your senses. The kind of place you go to when you’re looking to satisfy both your hunger and your longing for home. Of course, all these nostalgic requirements assume that your grandmother was an accomplished cook from the old country who knew exactly how to make the things that would delight both body and soul. 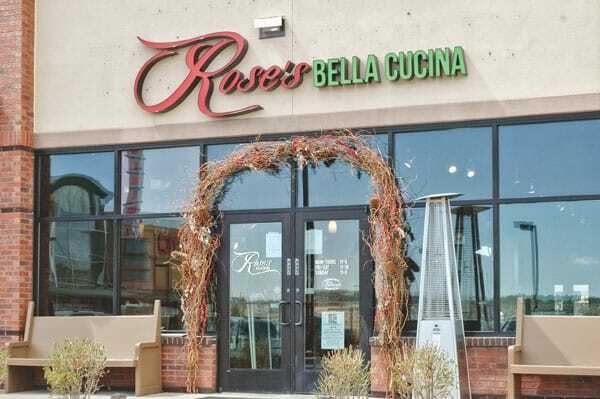 Steve Rago, owner at Rose’s Bella Cucina, went looking for such a place in Castle Rock. When he didn’t find a place to cater to his cravings, the longtime restaurateur, along with his wife Donna, decided to open one and named it in honor of his grandmother, Rose Rago. 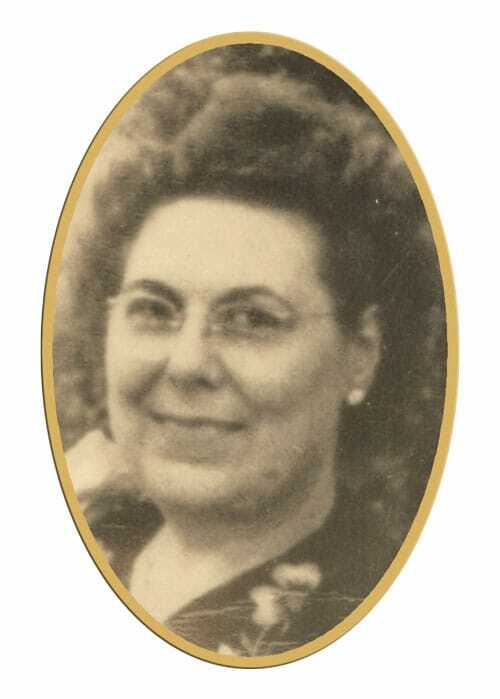 A native of Genoa in Northern Italy, Rose married a Sicilian and learned to cook southern Italian favorites, too. Rago’s restaurant features dishes from throughout Italy, reflecting Rose’s adventurous cooking and willingness to learn about new ingredients and techniques. Other standouts at the restaurant include Donna Rago’s Chicken Marsala and other classic Italian dishes like Steak Pizzaiola and Veal Bolognese. Mozzarella cheese, used in a variety of dishes, is made on-site at the restaurant and adds a subtle flavor that is simultaneously light and enriching. Rose’s is, fittingly, a family affair. 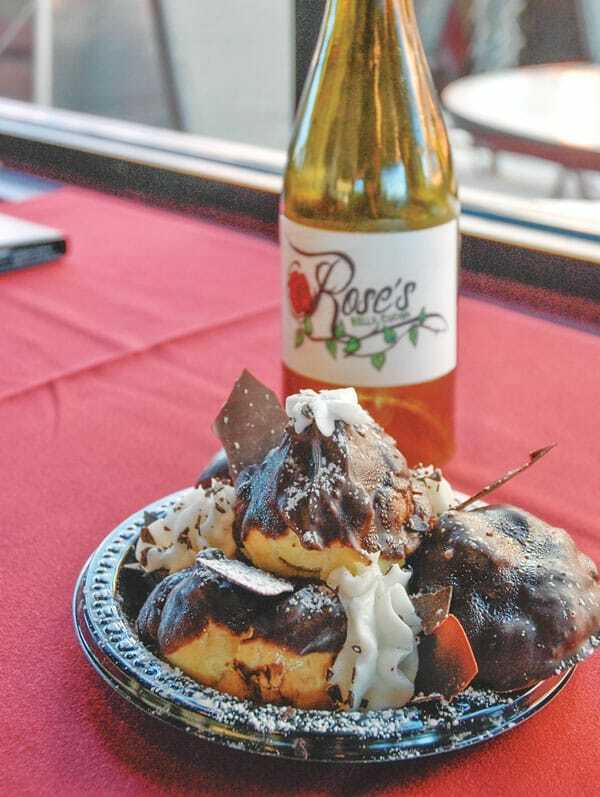 Rago’s niece, Kelly Kominski, serves as the restaurant’s pastry chef, producing everything from simple pignoli – a classic Italian pine nut cookie – to the house special dessert, a cream puff mountain. All of Kominski’s desserts are made from scratch, in house, with the exception of the cannoli shells, which Rago imports from Italy for a delicious, authentic texture and taste that pairs perfectly with Kominski’s chocolate-chip studded ricotta filling. Desserts are attractively displayed in a dedicated case at the restaurant; available for a deliciously sweet ending to a meal, or for takeout when you simply need to satisfy your sweet tooth. Lunch at Rose’s Bella Cucina features sandwiches and flatbreads, alongside lunch-sized portions of dinnertime entrée favorites. 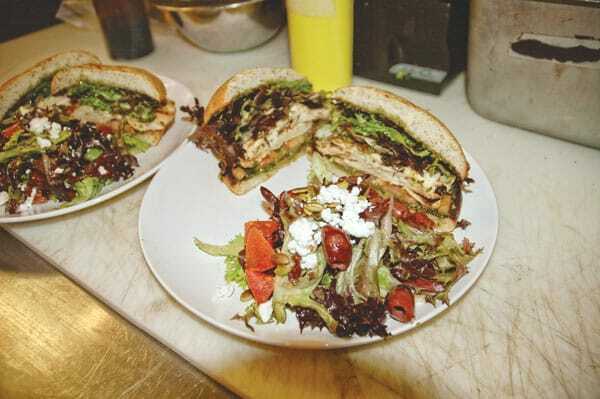 On a recent visit, I enjoyed a Grilled Chicken Caprese sandwich, which was a tasty combination of tomato, basil and house-made mozzarella atop a perfectly cooked and seasoned chicken breast. Yukon Steak Fries, generous potato wedges seasoned and roasted to tasty perfection, were a nice compliment to the bright flavors of the sandwich. At dinner, appetizers like Rose’s Risotto Arancinis – herbed rice balls filled with house red sauce and pancetta Fontina cheese then rolled in bread crumbs, sautéed and baked – set the stage for sumptuous entrées like Lobster Ravioli and Veal Saltimbocca. Drinks to compliment dinner include wine by the bottle or the glass, house sangria, bottle and draft beer, and specialty cocktails. Happy hour, every day from 4 p.m. to 6 p.m., features savory snacks and great deals on drinks, with $2 off all wine by the glass, $1 off specialty cocktails, $1 off bottle and draft beer, $4 wells, and $5 Tito’s Handmade Vodka. In keeping with the neighborhood family feel of the restaurant, Rago offers fundraising opportunities at the restaurant for local groups. Recently, Rago partnered with the Castle Rock Senior Center, donating 10 percent of a designated day’s proceeds to the group. Rose’s Bella Cucina is located at 3980 Limelight Avenue (adjacent to the AMC theater in Castle Rock) and is open every day at 11 a.m. Closing hours vary, so visit www.rosesbellacucina.com. Catering for as many as 125 people is available and delivery is offered by We Deliver.